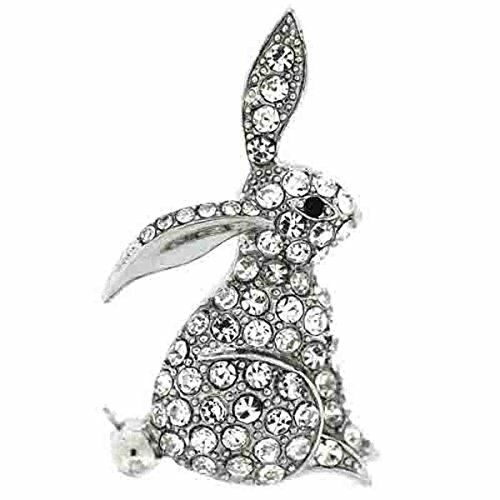 Nice little brooch, comes with a gift box. Dimension: 17x13mm. The Janeo brand includes, Janeo British Apparel; Men’s work and leisure shirts, 100% silk ties, pyjamas and boxer shorts. 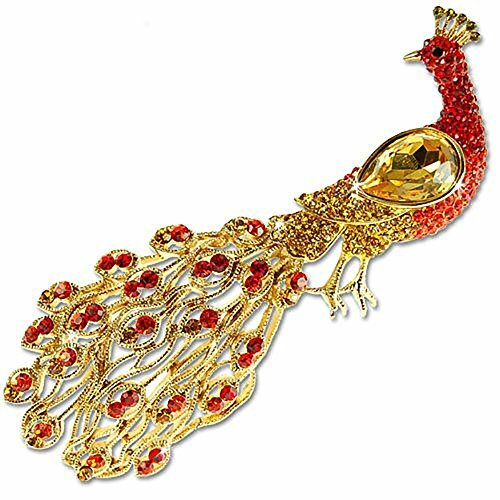 Janeo Costume Jewellery made of genuine Swarovski crystals, men’s jewellery and tablet covers. 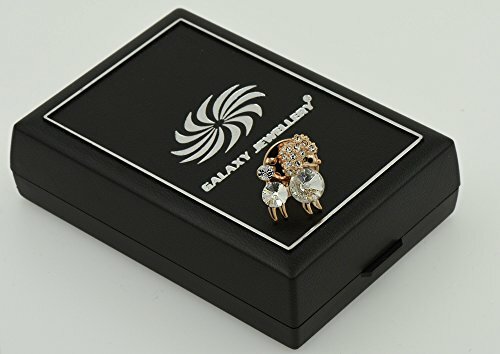 Our costume jewellery comes with beautifully designed gift packaging and is 14K Gold or Rhodium plating. 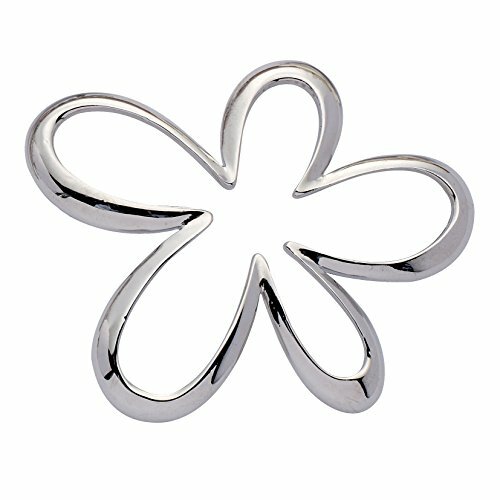 Everything in the Janeo Jewels collection is made from high quality alloys with exceptional detail. British design and styling, all goods are British stocked and dispatched from our United Kingdom warehouse. Exceptional value and service with deliveries Next Day UK or 2-3 days’ rest of the world. (Choose Expedited shipping option at checkout). We also stock a wide range of Fascinators Headwear in a typically British/English styling to make your occasion one of a kind. High quality and in range of styles and colours. 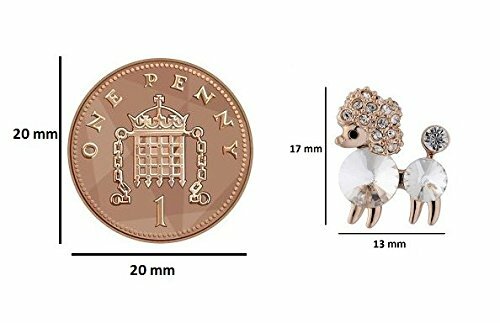 Please view our store to see what we have on offer. 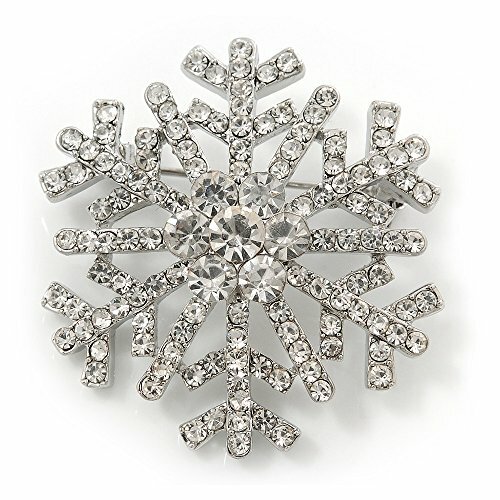 UNIQUE DESIGN – Brooch featuring snowflake design with clear colored rhinestones. 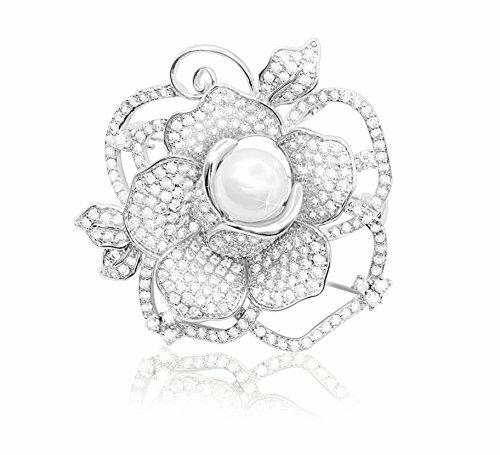 VERSATILE JEWELRY – Perfect for special occasions, wear it during the holiday season. 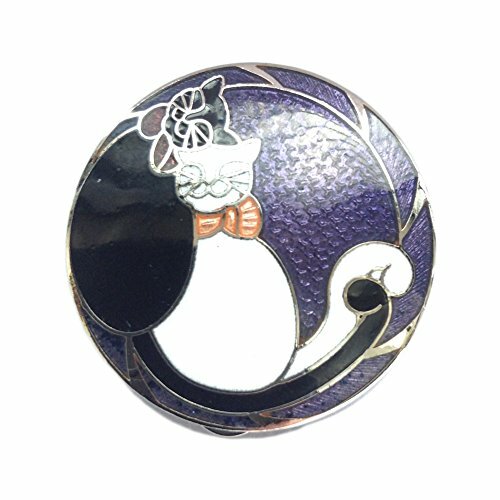 Scarf Clip Black & White Cats In Slumber Enamel with Purple Background and finished in bright silver tone. Presented in Gift Box. 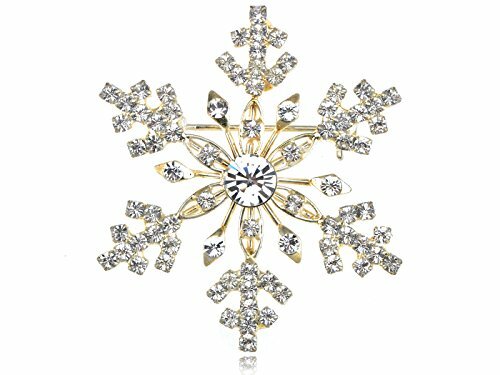 ♥ Gorgeous Brooch & Necklace Pendant ♥ – HIGH QUALITY Cubic Zirconia Snowflakes Brooch with White Gold Plated. Double-Wear. 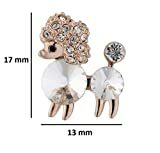 Can wear as A BROOCH or wear as NECKLACE PENDANT. 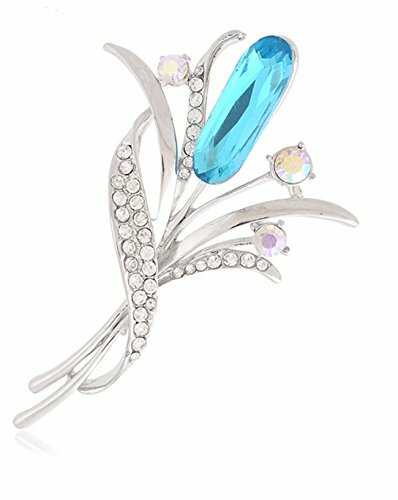 Elegant brooch can highlight LADIES appearance.Really WORTH owning product. 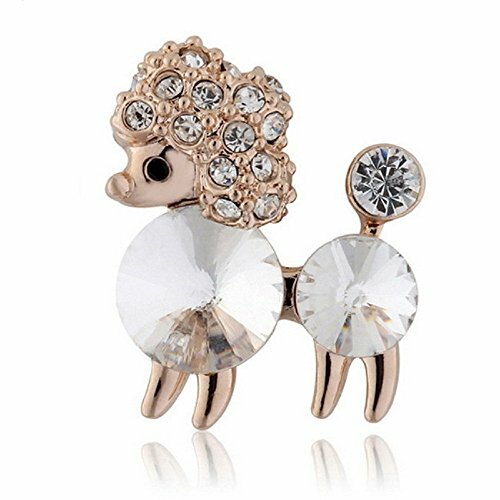 ♥ High Quality & Luxury ♥ – HIGH QUALITY Cubic Zirconia shinny and high reflaction just close to DIAMOND, with this beautiful brooch or pendant, you will distribute your charming femenine womanliness and be the attraction of all the accasion.